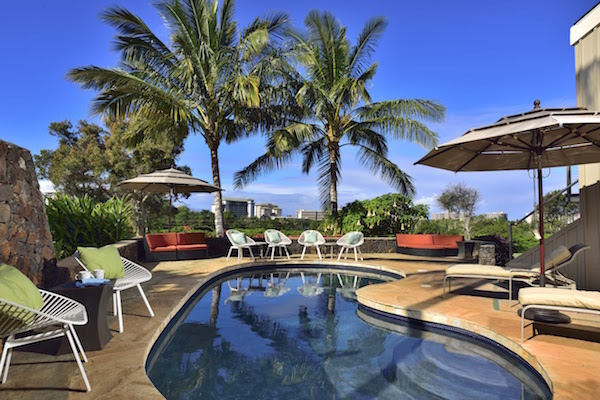 On Sunday, February 11th, we will be hosting an opportunity drawing for this tranquil Maui getaway. 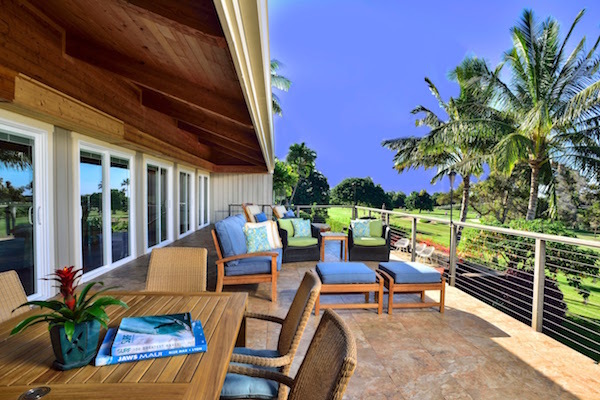 Hale Holokai (The Maui House) is a newly remodeled six-bedroom home with a private pool located across from Ka’anapali Beach Resort on the island of Maui. 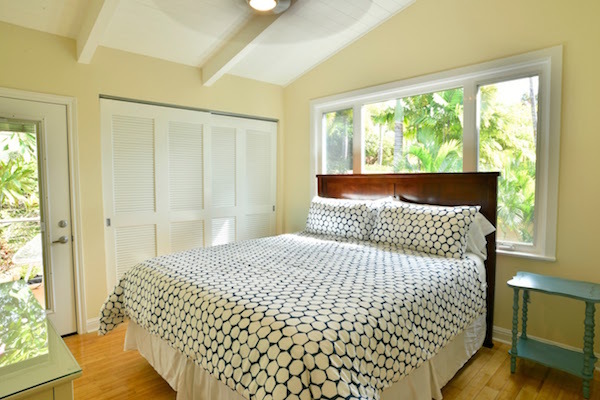 The house features two master suites and four additional bedrooms to comfortably fit two to three families or up to five couples. 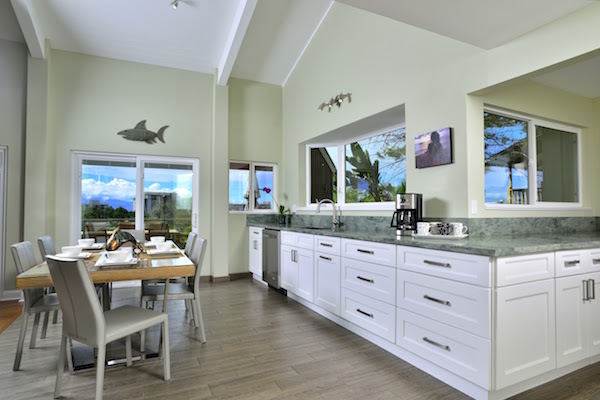 The layout is ideal for groups who want to vacation together and also explore all the beaches, activities and restaurants around Maui. Perfect for 5 couples or 2-3 families with kids! 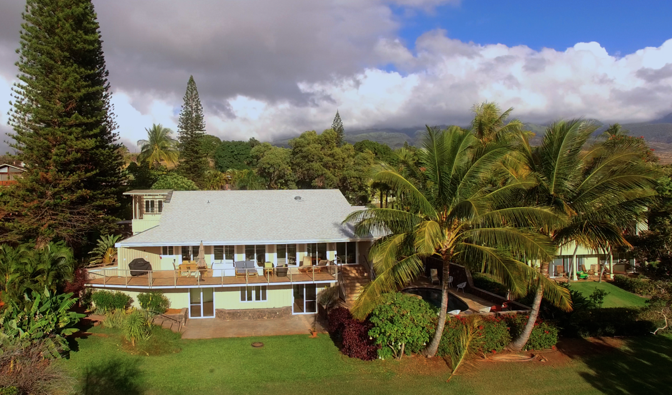 Note: This home is only available September 1st – November 10th or April 1st – May 31st. Expires Nov. 10, 2019. While this package is valued at over $10,000, tickets for the opportunity drawing are available for just $250! With only 50 tickets available, your chances of landing this fantastic vacation are very high! *For additional booking options call the Walk With Sally office for contact info – (310) 322-3900. Technical Details: You do not need to be present to win. Winner will be announced Sunday, February 11th. Walk With Sally reserves the right to refund ticket purchasers is minimum tickets sold (20) is not met. 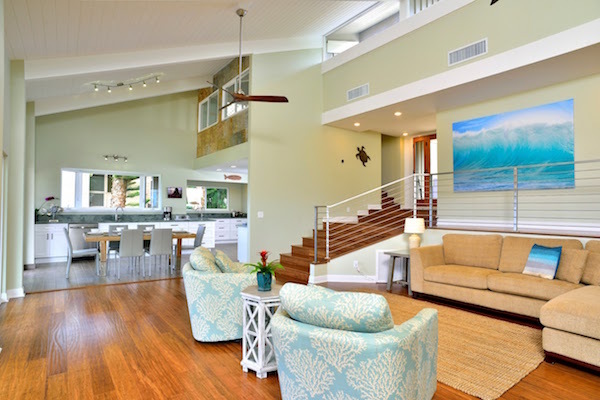 Scroll down for more photos from this gorgeous retreat. 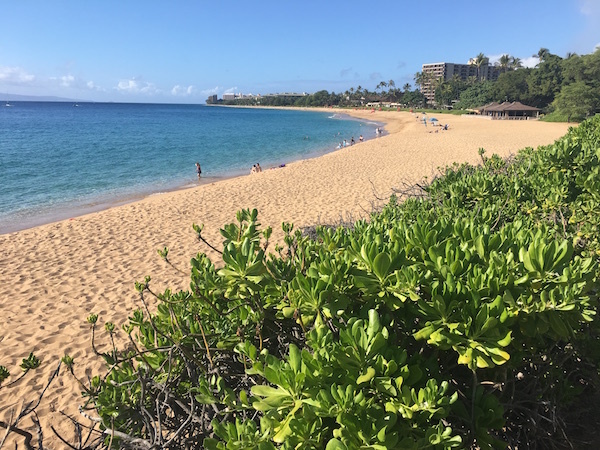 This entry was posted in Fundraising and tagged Beach, drawing, Hawaii, Maui, Vacation.